I am so excited to have made it to round 2 of the May Arts blog design team call. I want to be a Prima Ribbonista!! 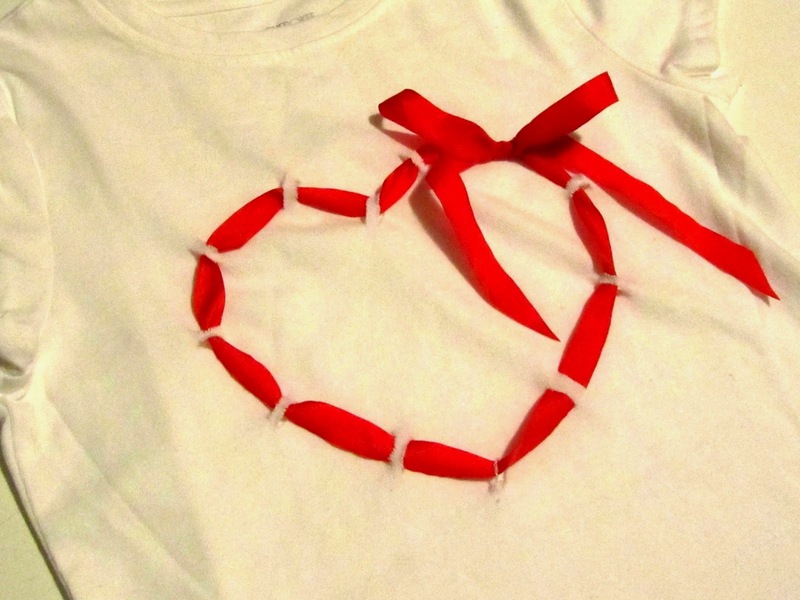 For my submission I created some kid sized t-shirts with woven ribbon shapes. I chose a heart, a moon and a cloud with rainbow. 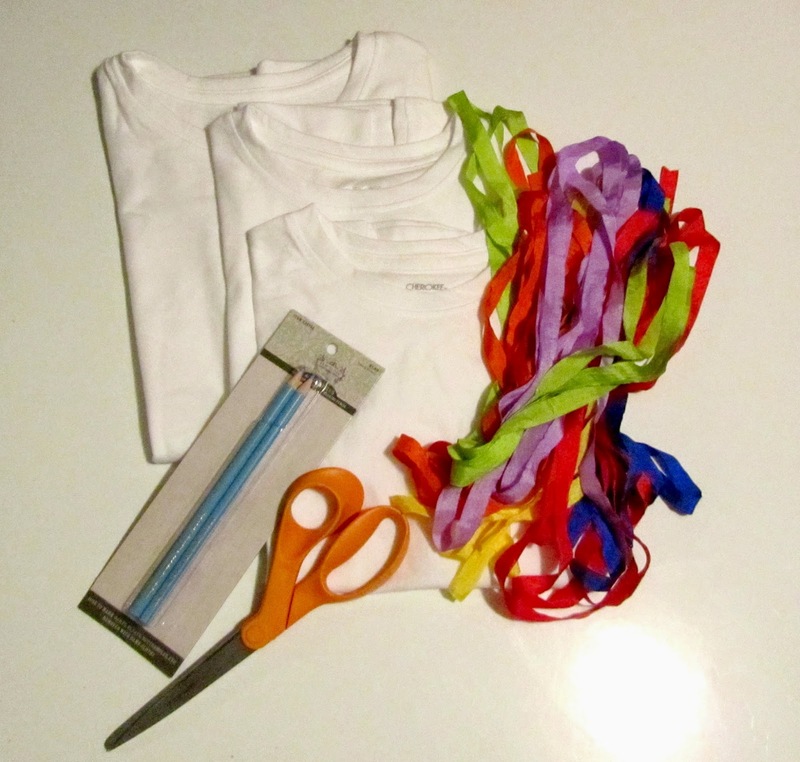 I started with t-shirts, May Arts 1/2" solid wrinkled ribbon, scissors and fabric marking pencils. 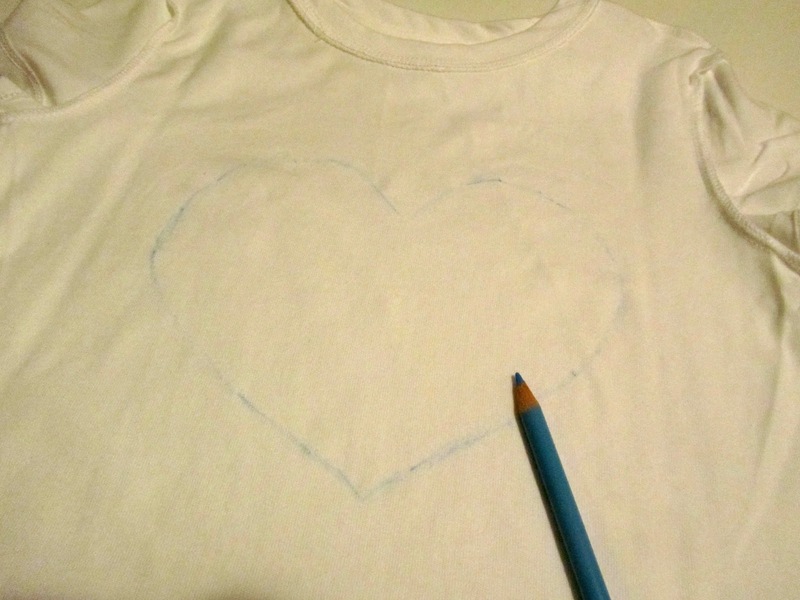 Turn the t-shirt inside out and draw (or trace) your shape. Now I am not much for exact measurements when I create so I just eye balled the spacing of my cuts. 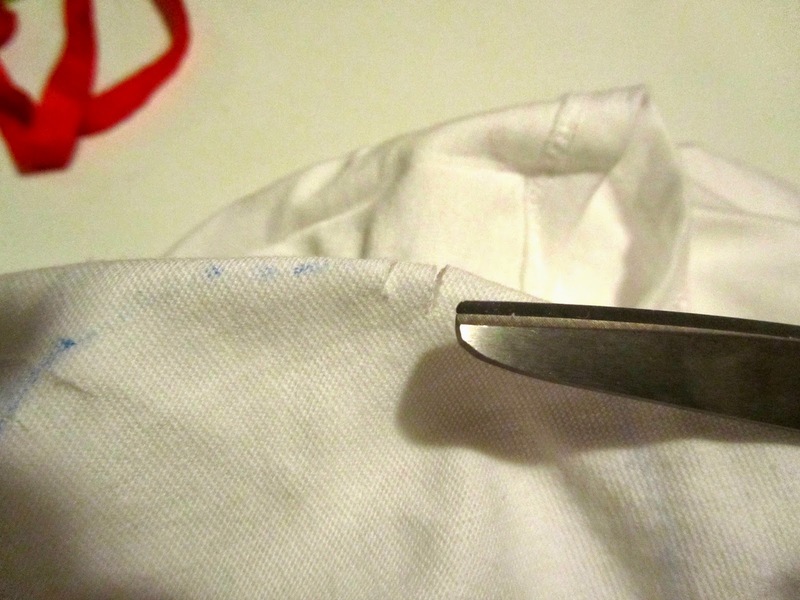 You need to cut 2 slits close together smaller than your ribbon, spacing them along your drawing. Continue all the way around. I adjusted the ribbon to be as flat as I could while I worked. Tie your bow and trim the ends. Here are the three shapes I choose for this set of t-shirts. I am so excited to see these on my favorite littles!! AND I had so much fun weaving in the fantastic May Arts ribbon, those colors are so BRIGHT!! 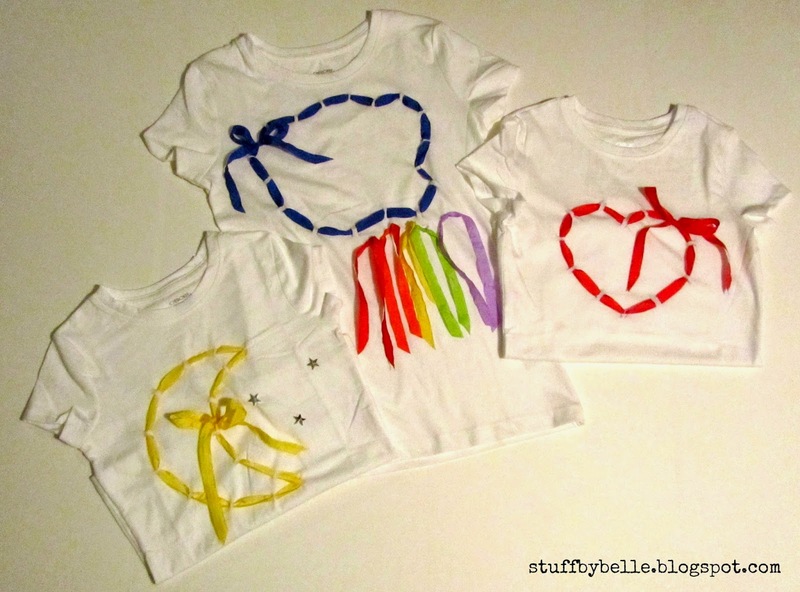 Very sweet tees - love the pretty ribbons you used, and the directions are easy to follow! Good luck! adorable T-shirts!! love them :) xoxoxo Good luck!! Yay!! Congrats on making it to round 2!!! 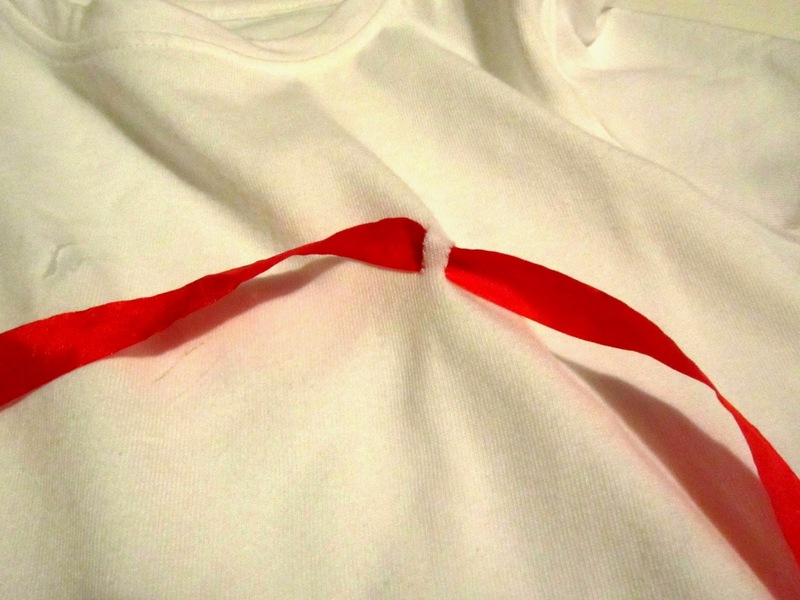 Love how you wove the ribbon into the t-shirts! SO cute! This is such a CUTE idea! Best of luck! 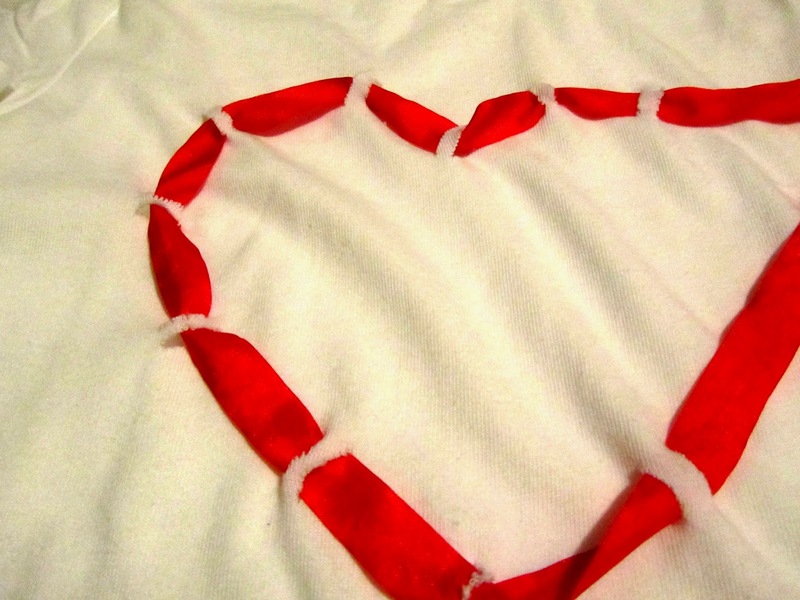 Very sweet idea for using the ribbons. Good luck and thanks for sharing your idea with us.